Mr Panda Inspired Doughnut Making. I am a big fan of reading and the little ladies in my house (1 and 3) love books too. 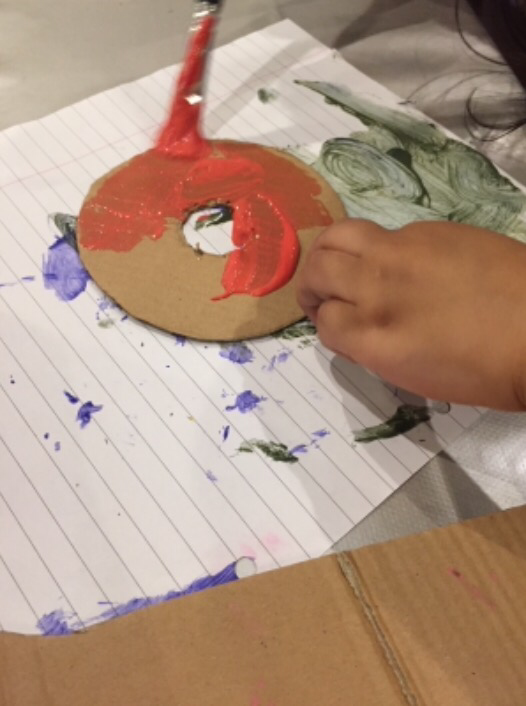 We also enjoy completing crafts connected to stories we have read. 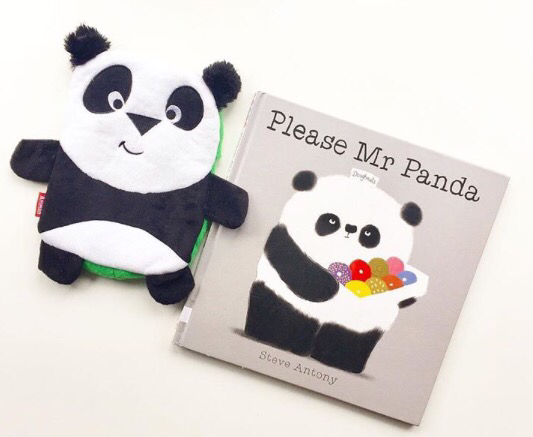 Please Mr Panda by Steve Antony is a brilliant story. It is a simple, child friendly read that makes a point of remembering your manners. Don’t forget to say please or you won’t be receiving any doughnuts from this panda. With this story in mind the activity I will be sharing is making doughnuts, the non edible kind. 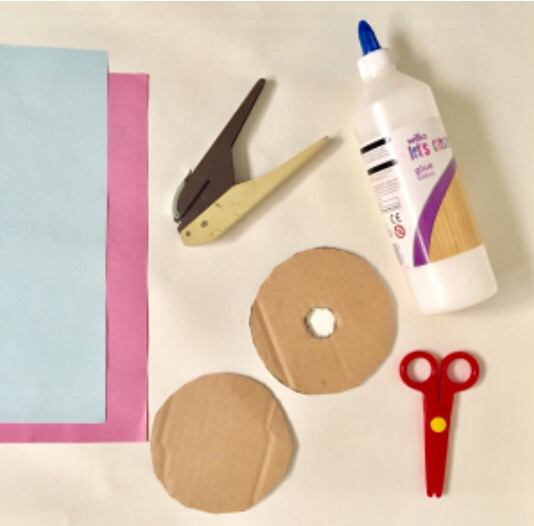 Cut out circle shapes out of card. 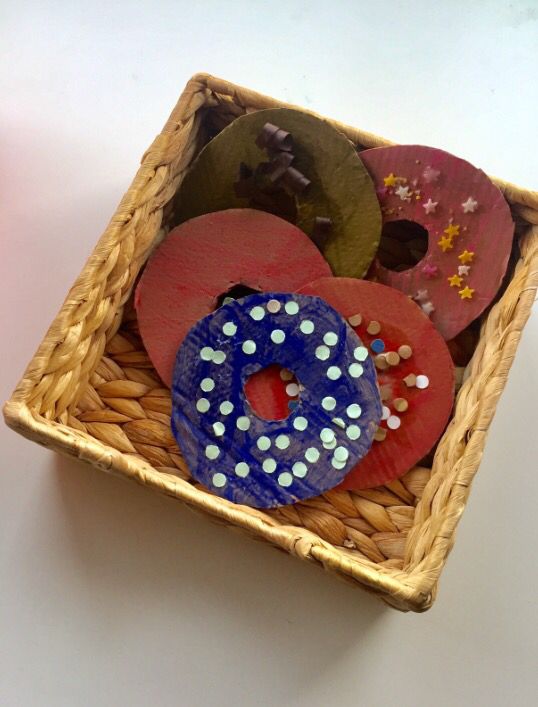 Depending on what kind of doughnut you and your little ones like, you might not need to cut out an additional centre circle. Decide on what colours you would like your doughnuts to be and colour each doughnut in. We decided to paint ours. This could also be a great opportunity to discuss colour mixing, just like we did as we didn’t have brown paint. Once each of your doughnuts have dried decide on the type of topping you would like them to have. Sprinkles? Icing? Melted chocolate? 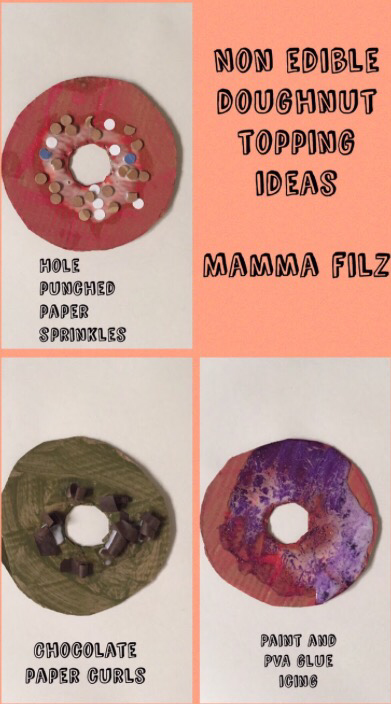 Get your little ones thinking about how such toppings could be represented using a different texture or different material to colouring in alone. We had a lot of fun creating these toppings and hand muscles were tested when using the single hole punch and making the curls by running the child friendly scissors along strips of paper. I think they look rather delicious. This was a fun foodie craft that has since had us role playing cafes and bakeries where we discussed super flavour combinations.